CAB Cable Clips are offered in many sizes in both round and flat wire designs. 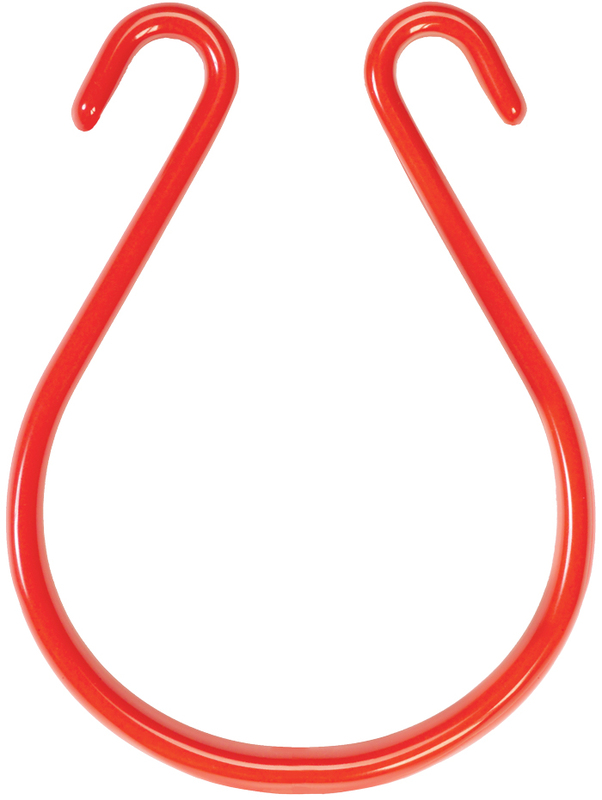 Easy to squeeze and latch for quick installation. 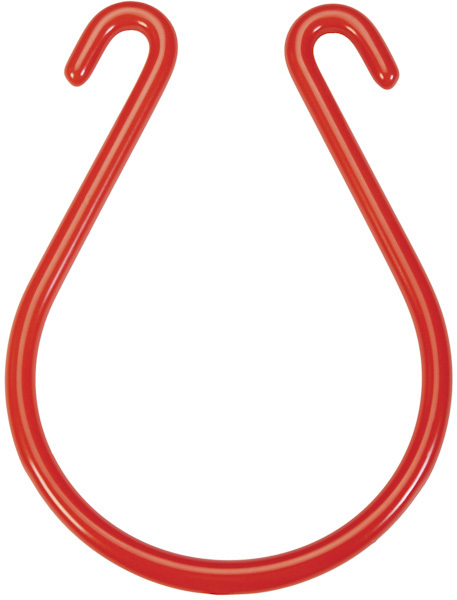 These strong, versatile hangers may be used to support pipes or cable from messenger wire, plates, wire mesh, or other structures. Made from .156″ (4mm) high carbon spring steel wire. Coated with abrasion resistant, high dielectric grade plastisol for added safety and protection of cables. Totally coated versions provide added insulation and corrosion resistance. 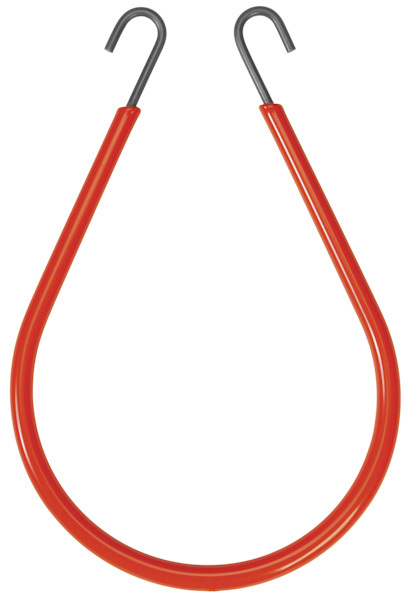 Long-style Cable Clips offer extra capacity for larger loads. Custom sizes are available. 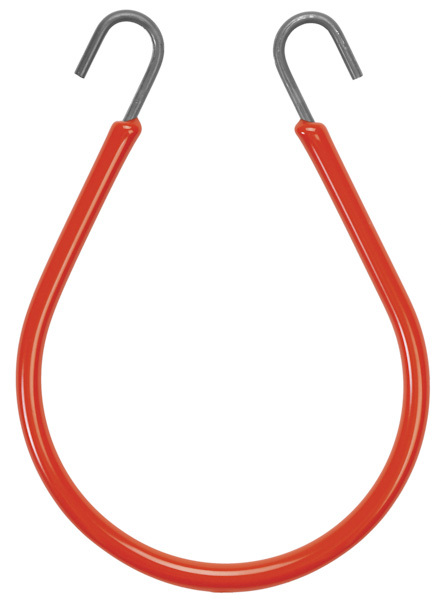 CAB Round Wire Cable Clips are strong, versatile hangers, easy to squeeze and install. 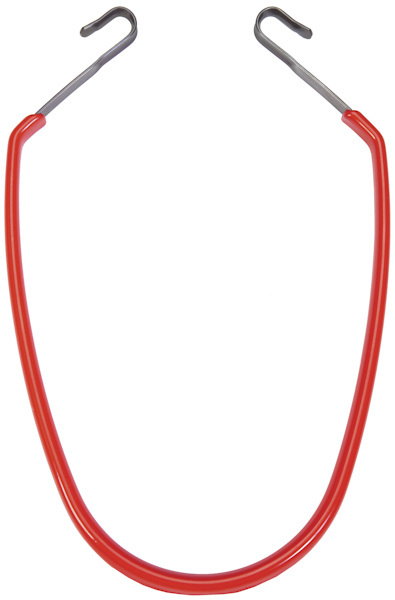 Made from .156″ (4mm) high carbon spring steel wire with 5/8″ (16mm) diameter top loops. CAB 961 is a large capacity, extra long style for running very large or multiple cables. CAB 100% Plastisol Coated Round Wire Cable Clips are coated over the entire surface with CAB plastisol for total insulation and corrosion resistance. 7/16” (11mm) diameter top loops. CAB Flat Wire Cable Clips provide safe, insulated 1/2” (13mm) wide surface carrying area for all types of cables. Top loops receive special machine forming for additional weight carrying capacity. Corners are rounded for added safety. Made from 1/16” x 3/8” (2mm x 10mm) flat spring steel. 7/16” (11mm) diameter top loops. 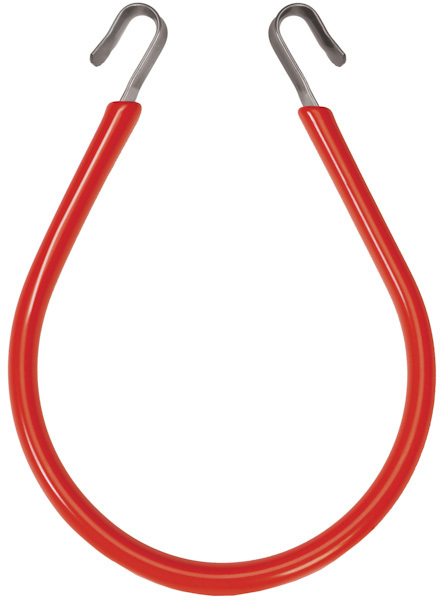 CAB 940 & 301 are large capacity, extra long style Flat Wire Cable Clips for larger cables or bundles of cables. CAB 100% Plastisol Coated Flat Wire Cable Clips are manufactured as other flat wire cable clips but coated over the entire surface with abrasion resistant, high dielectric grade plastisol for total insulation and corrosion resistance. .591” (15mm) diameter loops.